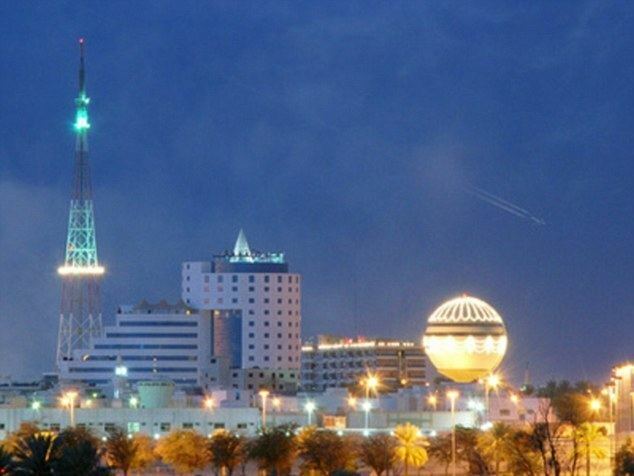 Buraydah (Arabic: بريدة‎‎ Burayda) is the capital of Al-Qassim Region in northcentral Saudi Arabia in the heart of the Arabian Peninsula. Buraydah lies equidistant from the Red Sea to the west and the Persian Gulf to the east. It has a population of 614,093 (2010 census). Buraydah, the regional capital of Al-Qassim Region, is located on the edge of the Wadi Al-Rummah. Buraydah has a typical desert climate, with hot summers, cold winters and low humidity.